California Staffordshire Bull Terrier Rescue View other Staffordshire Bull Terriers for adoption. Simon is a beautiful 3-4 yr old pit. He is neutered, current on shots, and micro-chipped. Simon is completely house broken, walks on a lead VERY well, basic obedient trained, wonderful inside manners, ABSOLUTELY LOVES to play tag and fetch! 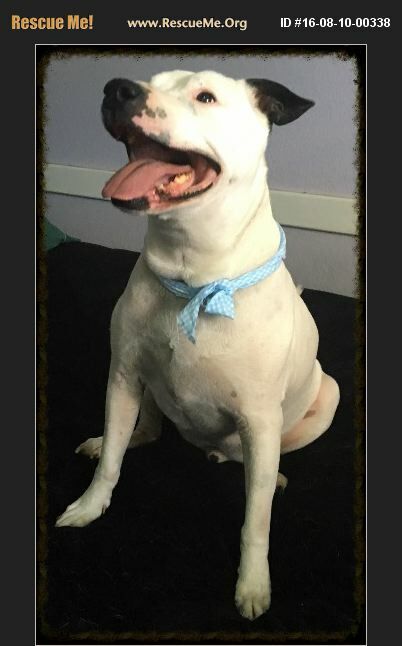 Simon will make a VERY loyal companion! Simon is an inside dog! Adopter must also BE READY TO HAVE GOOD TIMES with this boy. Wonderful personality and character!